New to Market! 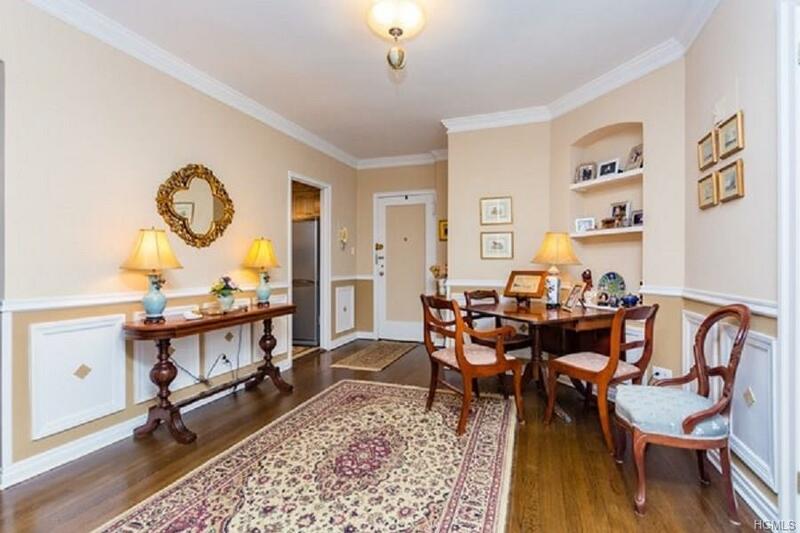 This large renovated One Bedroom with gorgeous hardwood flooring throughout, custom painted wainscotting, a Galley Windowed Kitchen, oversized bedroom, and abundant closets is filled with pre war charm and in absolutely move in condition. 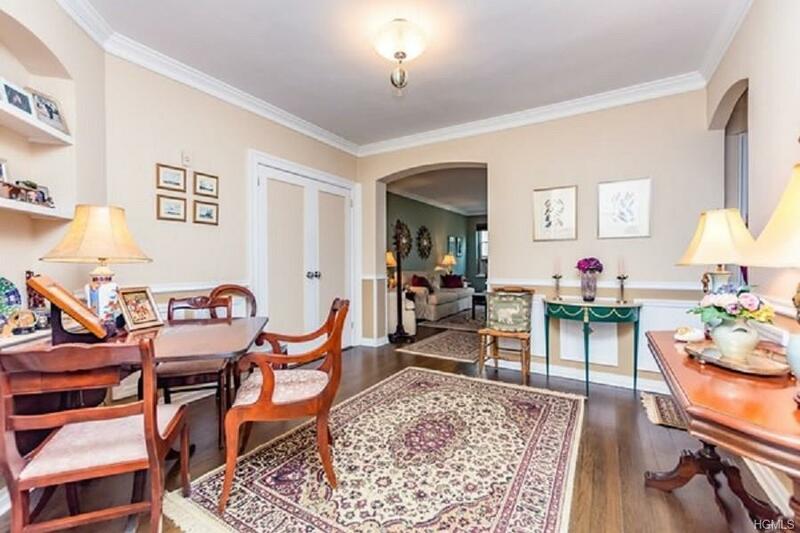 Gracie Gardens is a gorgeous pre war enclave of 4 low rise buildings near Gracie Mansion. 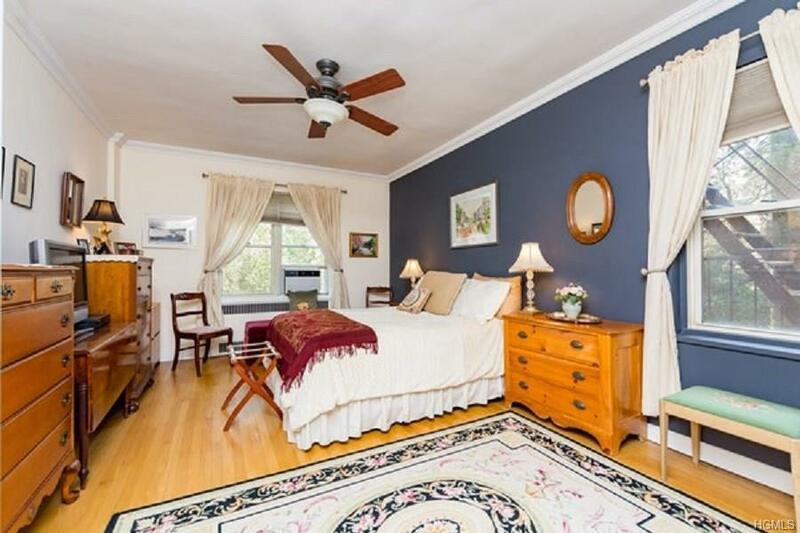 Enjoy the beautifully landscaped Courtyard, Elegant Lobby, soon to be renovated, Full time doorman, live in Superintendent, storage room, free bike room, common laundry. The completion of the second Avenue Subway has had a major impact on commuting times from this Yorkville coop. Easy access to Shops, restaurants, crosstown buses, Asphalt Green, the FDR, East Side Drive, Carl Schurz Park and the East River Esplanade. Pets welcome. 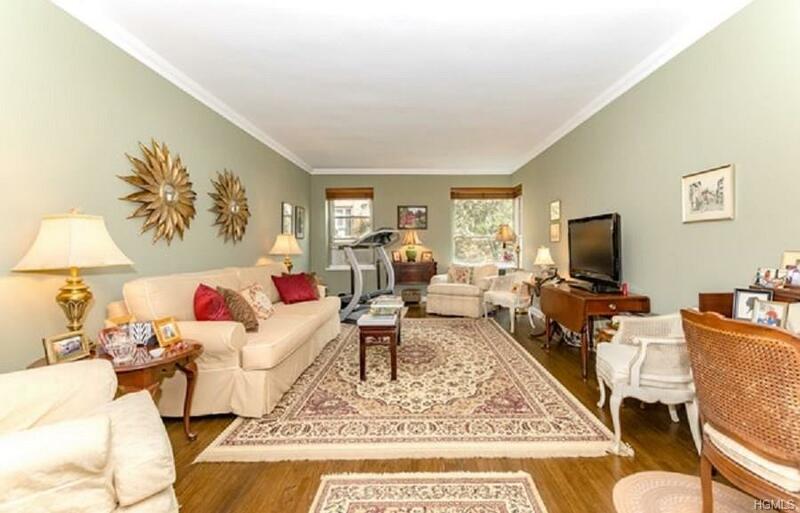 Can easily be combined with the available adjacent 1 BR to make a 2,000sf 3 BR apartment.